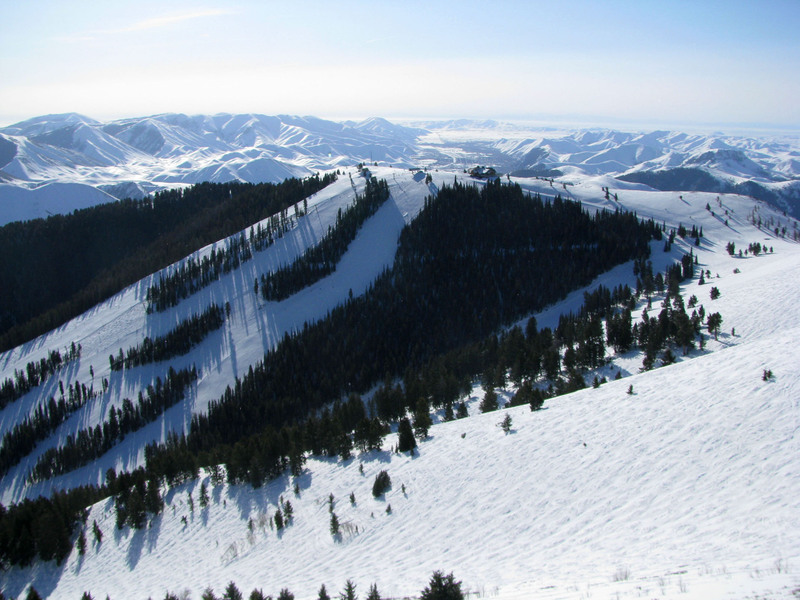 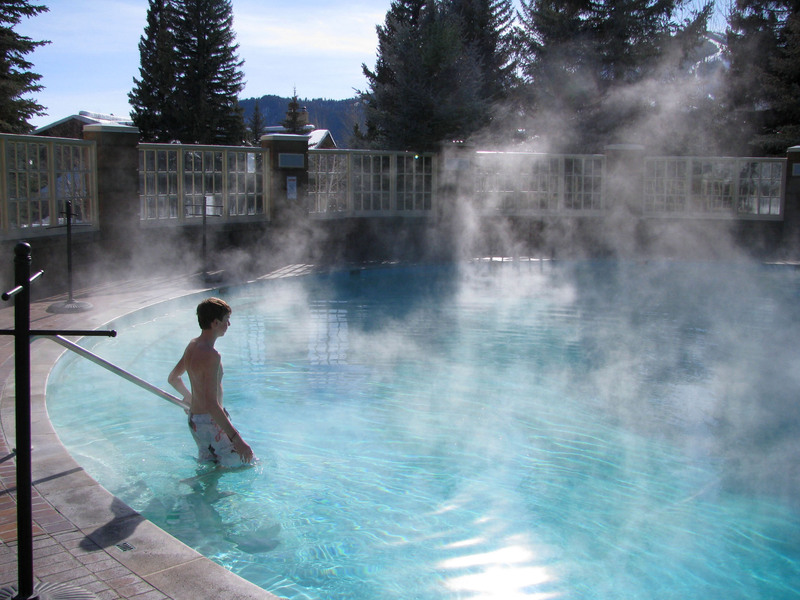 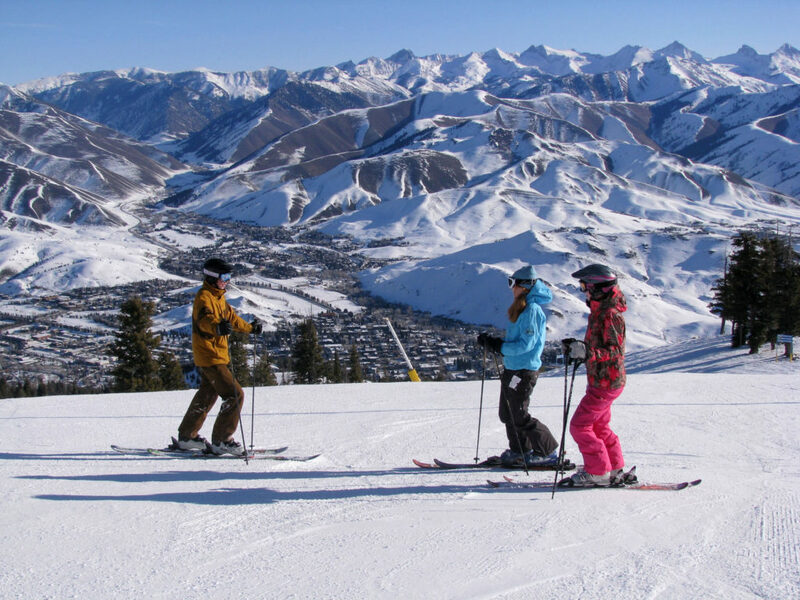 Sun Valley is the most celebrated ski resort in the country, home to the world’s first chairlift and the sight of many a movie, and celebrity visits. 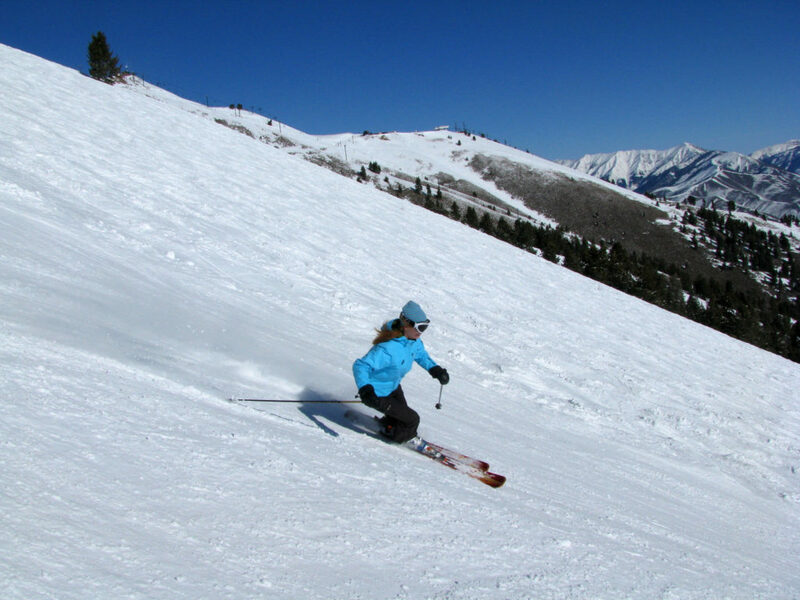 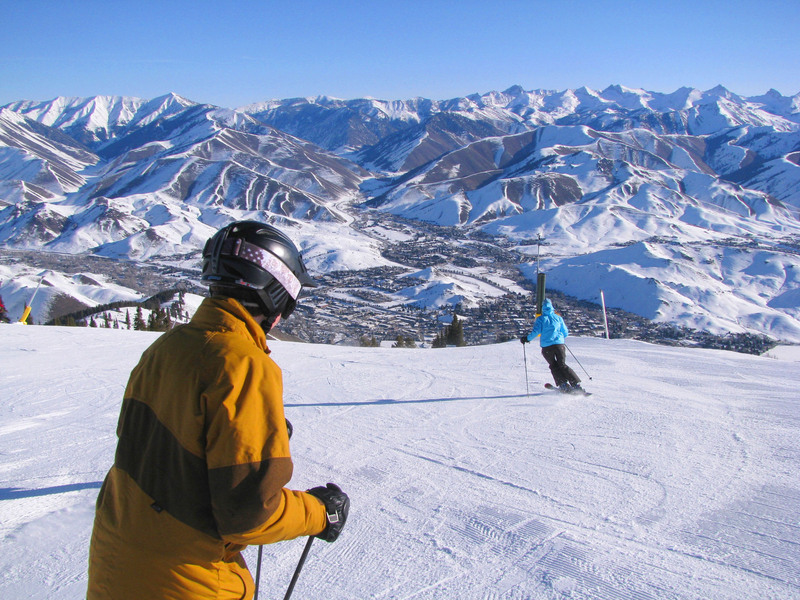 Now its your turn, go to Idaho and ski Sun Valley’s long steep ski runs, lunch at luxurious on mountain lodges, and stay in the western cool town of Ketchum. 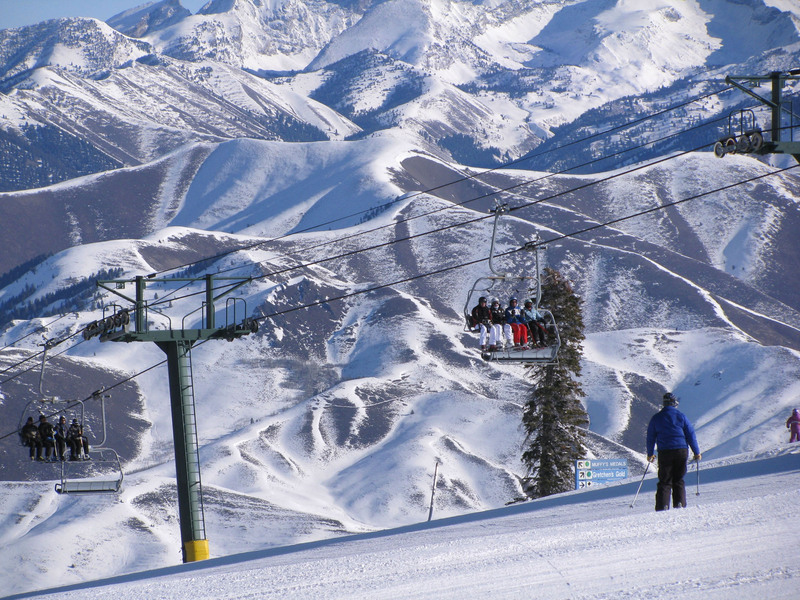 Sun Valley is swank but authentic, sophisticated but relaxed. 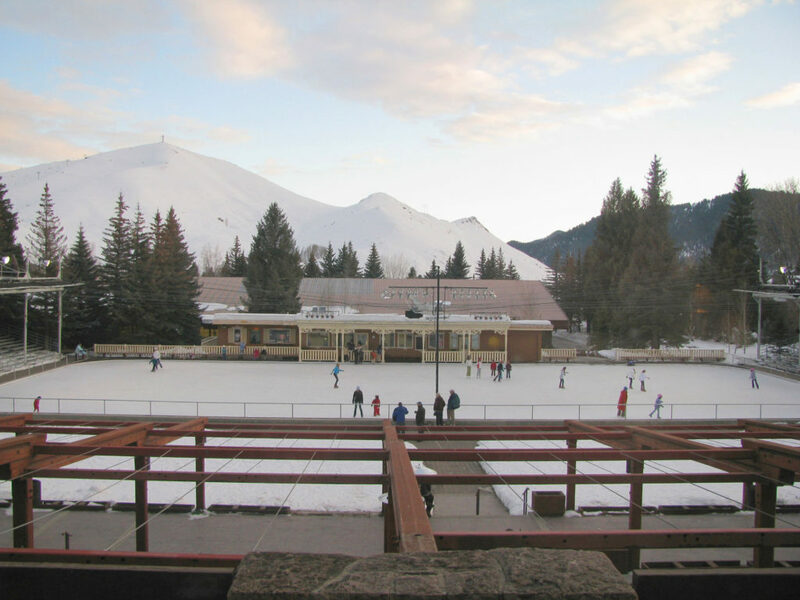 Stay at The Sun Valley Lodge, a 1936 original, and ask for a rink view – overlooking the famed centerpiece ice skating rink. 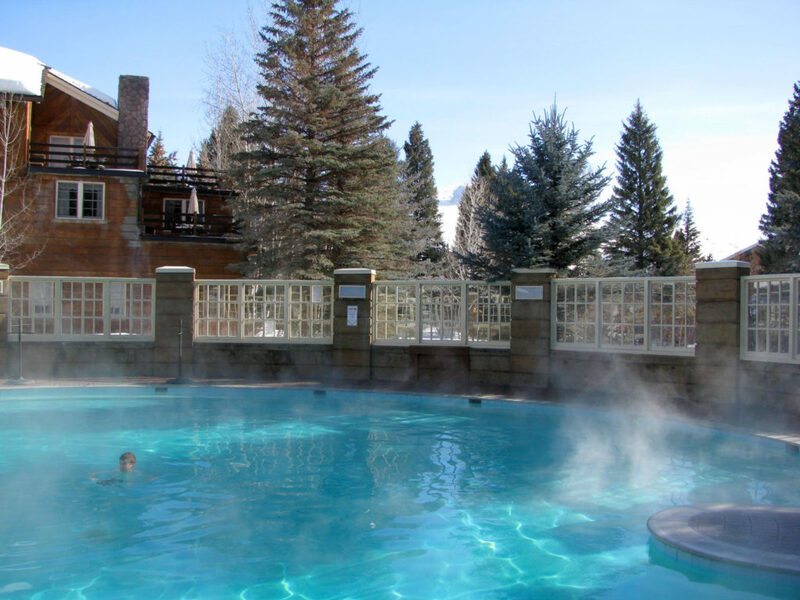 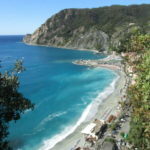 The rooms are luxurious, redone in classic contemporary, so is the spa with beautiful heated indoor and outdoor pools. 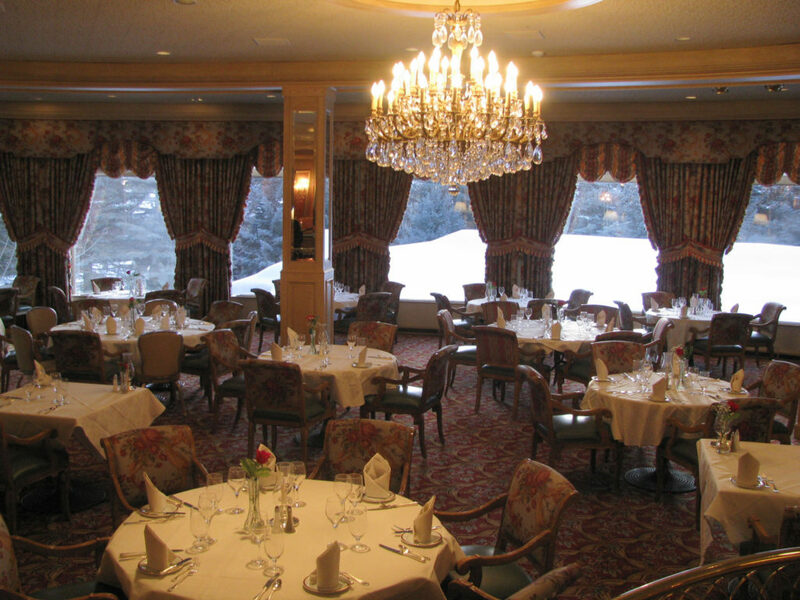 Many movies were filmed here at Sun Valley Lodge, and many celebs have slept in this storied ski hotel. Ski in to Sun Valley’s beautiful on mountain lodges, they are spectacular, with leather couches by roaring fireplaces, fine cuisine, and magnificent marble bathrooms ($8 million was the price tag on the Seattle Ridge Lodge). 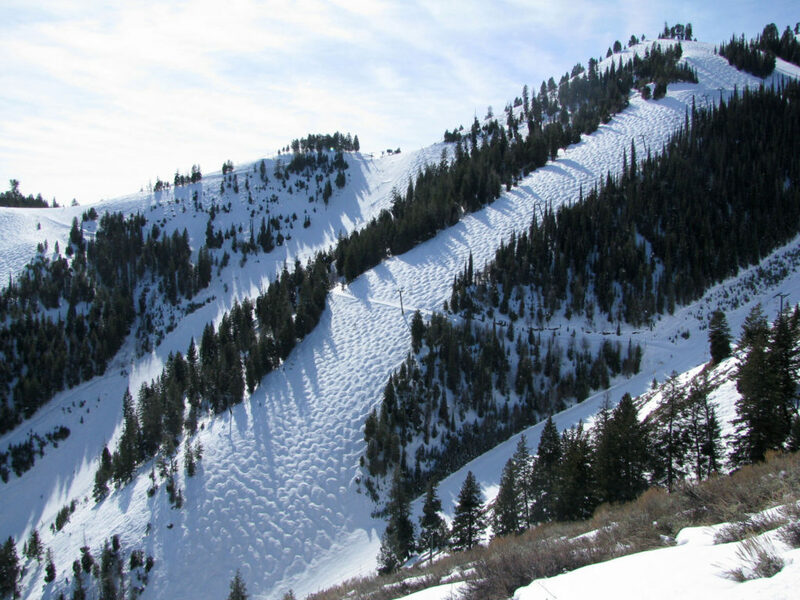 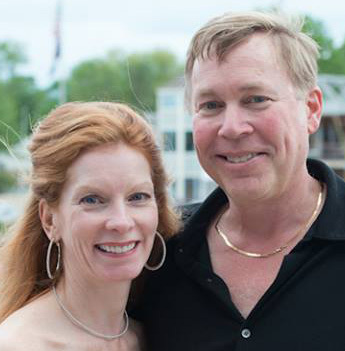 Then you will need to visit sister ski resort in Utah, Snowbasin – with equally opulent mountain lodges – all part of Sinclair oil family money. 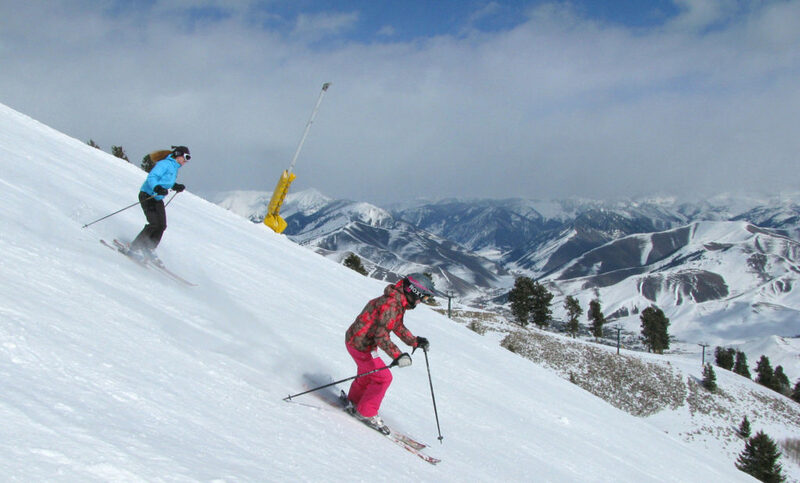 Ski Sun Valley’s long and steep, unrelenting 3,400′ vertical non-stop then ride the 7 high speed quads and a high-speed 8-person gondola to the 1939 Round House –America’s first on mountain lodge – for traditional Alps style lunch. 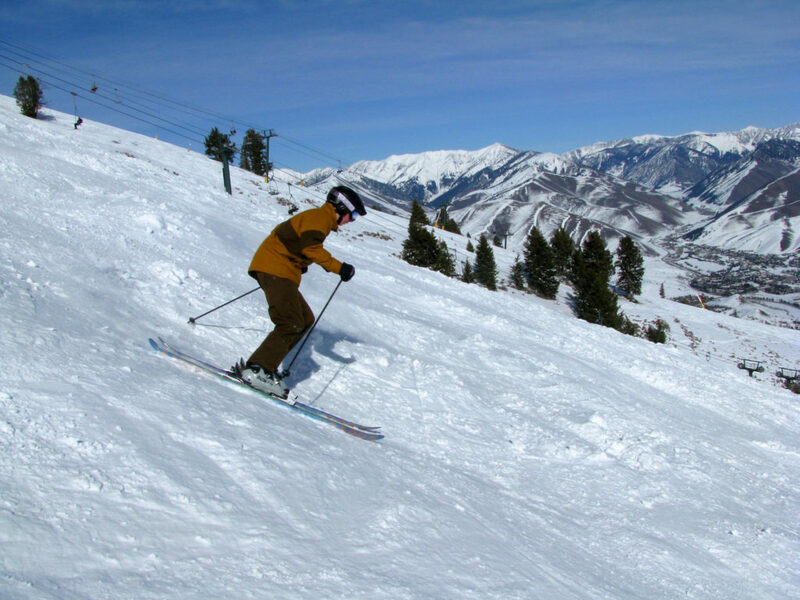 Ski a top to bottom Limelight without stopping – a rite of passage and a great way to burn off lunch. 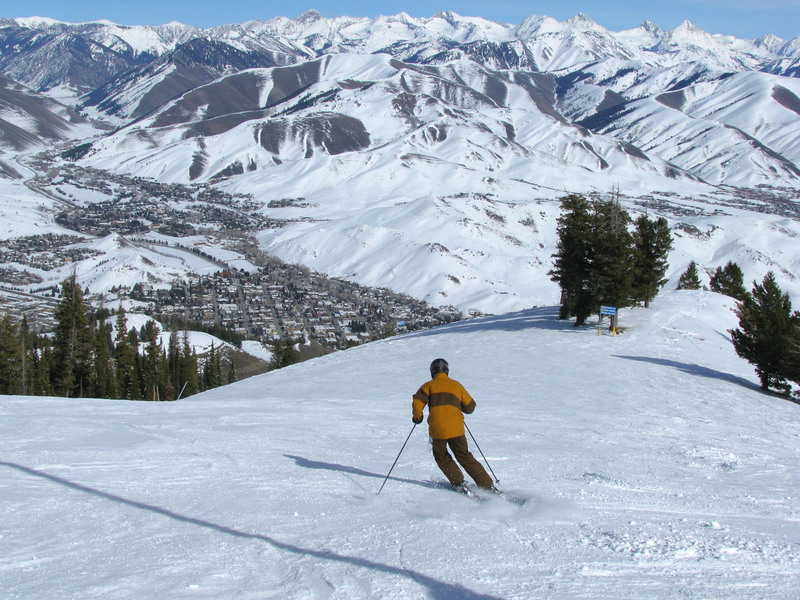 Sun Valley’s stunning views of the Sawtooth Mountain range and the trademark “Sun Valley sunshine” make this resort shine. Sun Valley has extensive bowl skiing if you are adventurous, a switch from the consistently pitched groomed boulevards like Picabo, Gretchen’s Gold and Hemingway (name dropping is big here). 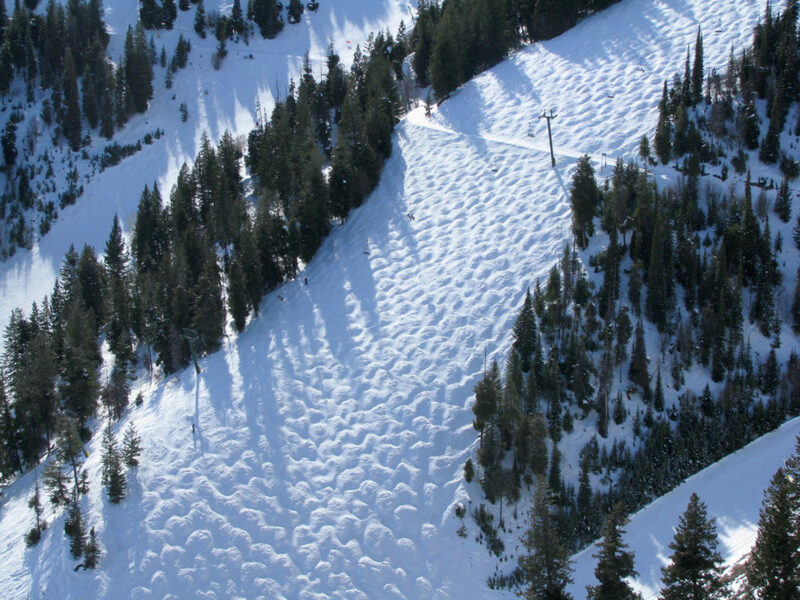 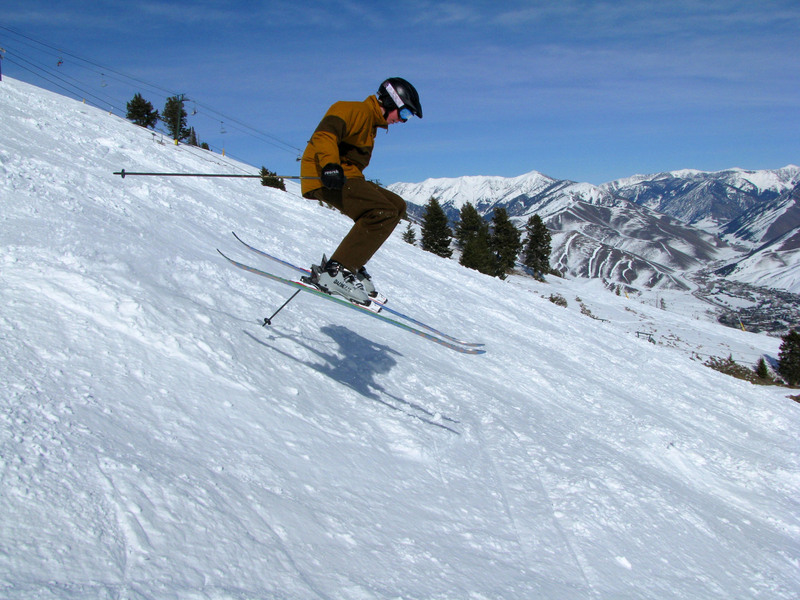 Looking for Sun Valley moguls? 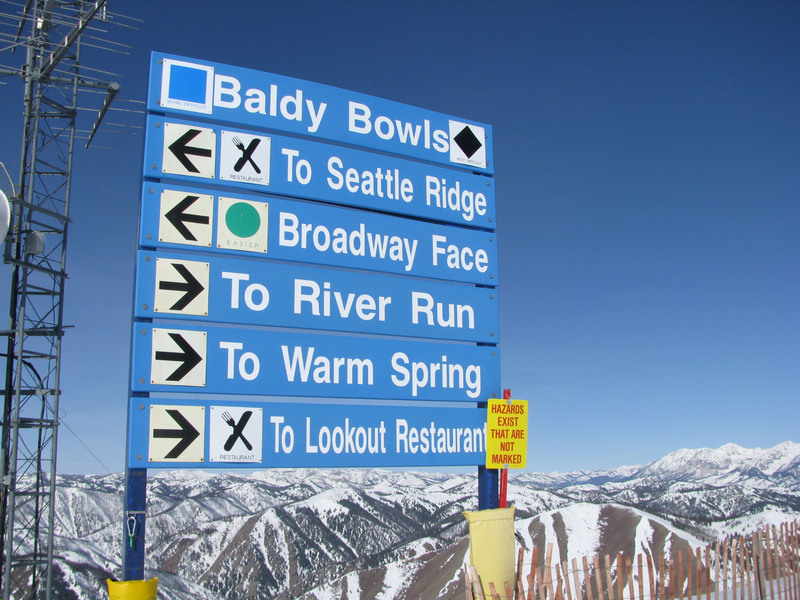 There are plenty bumped trails, like Holiday and Exhibition. 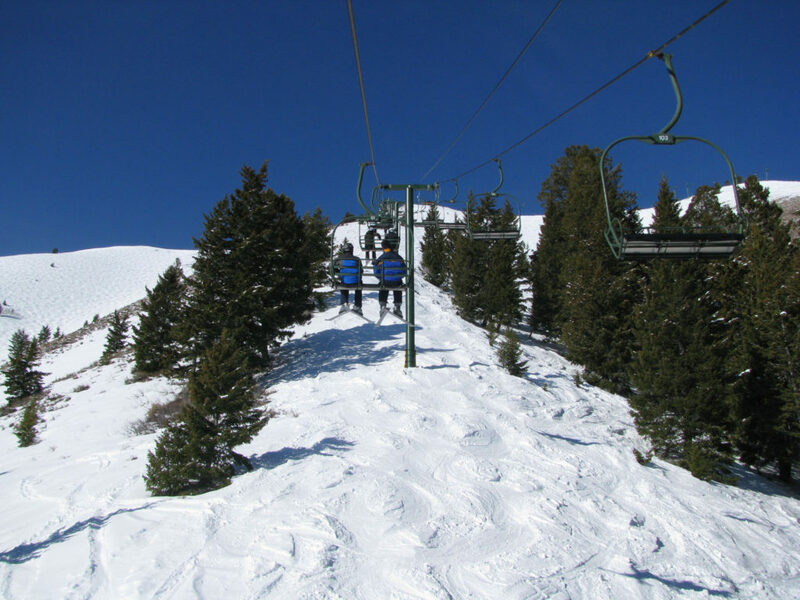 Take a horse drawn sleigh ride from the Sun Valley Inn to the 1939 Trail Creek Cabin for dinner. 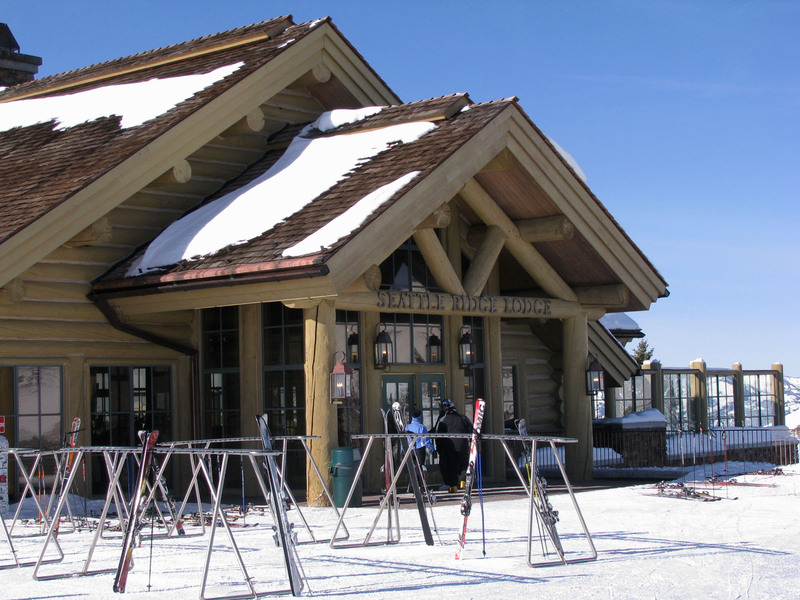 The ride through the snowy woods is romantic and the meal in the rustic cabin is warm and cozy – a Sun Valley treat. 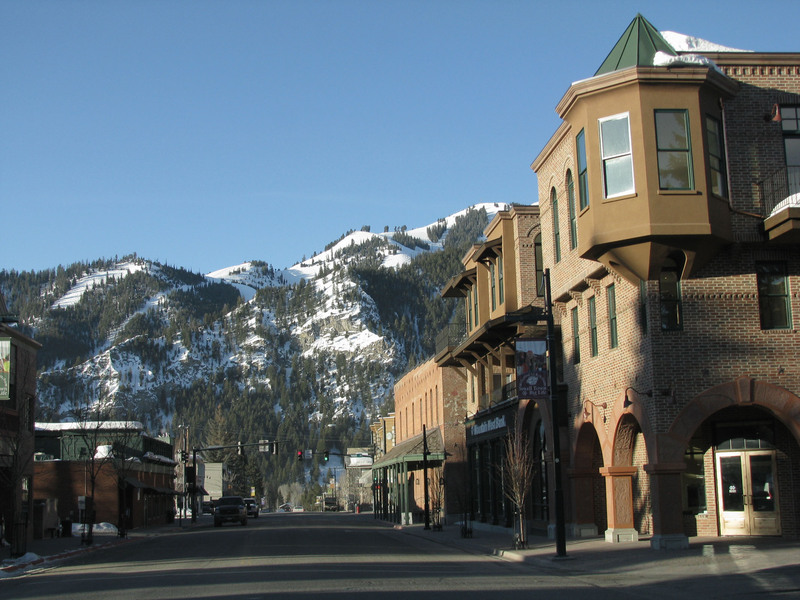 Drink at a western saloon in downtown Ketchum Pioneer and Roosevelt, or shop the chi chi boutiques, Sun Valley caters to cowboys and celebs – the spur-heeled and well-heeled. 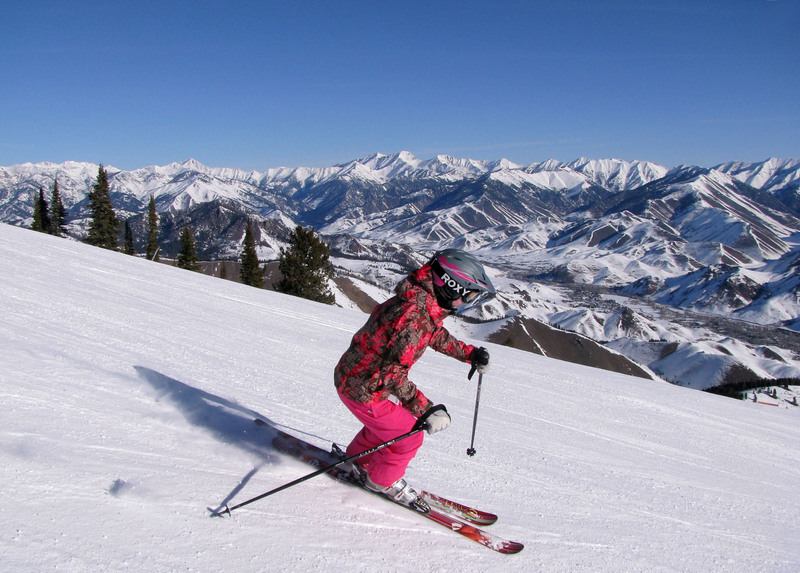 Sun Valley is rich with ski legacy and the latest luxuries, pricey and popular with the posh people, but the ski terrain is not for pansies. 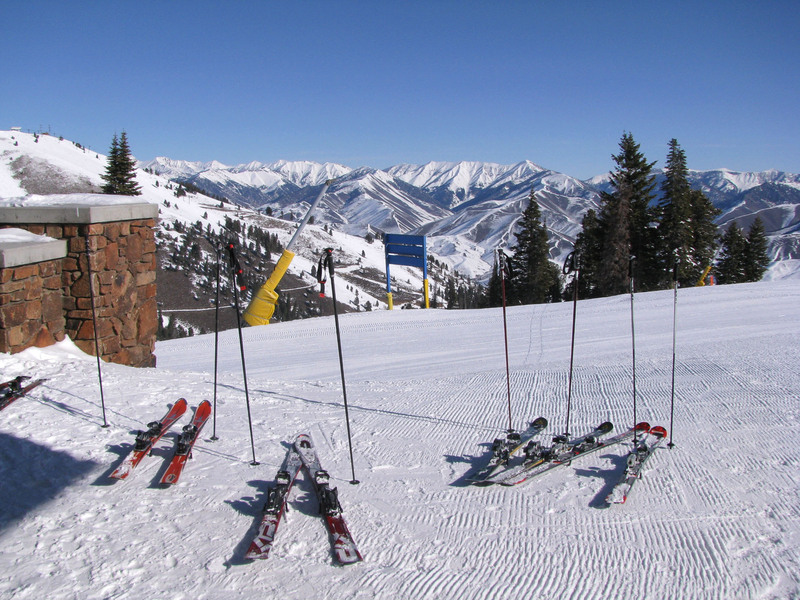 No wonder its ranked in the Top 10 of ski resorts. 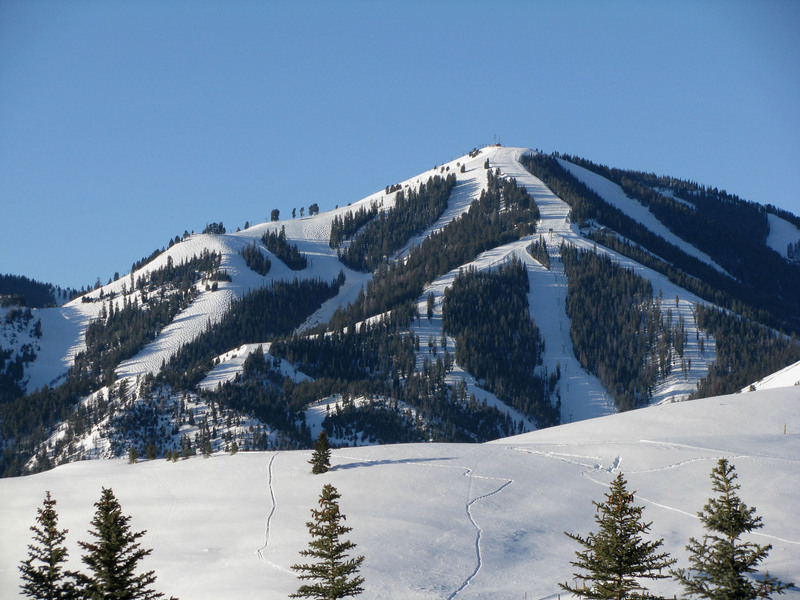 See our review of skiing Idaho’s Schweitzer.